Spiritual Teachings with Michael Paul Stephens - Why Are We Here? For many millennia the meaning of life has been known. Our spiritual heritage on this Earth answers the question ‘Why Are We Here?” But few of us are listening. In this remarkable new book, Michael Paul Stephens succinctly explains the architecture of the universe in new and inspiring ways. He captures the imagination of a new audience, eager for answers that explain both why are we here and why the current reality we are creating is not the one we need. Using simple analogy and novel terminology, in this book the universe comes alive. It is described, not as a mechanical instrument of physics but as a living, conscious entity that has buried within every atom and molecule, a very important message for us all. 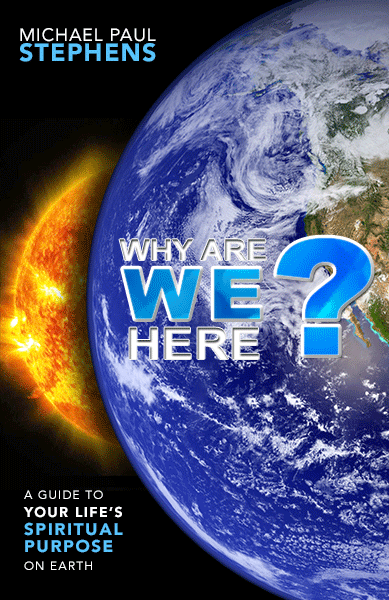 From the sub-atomic world to the formation of planets, and the evolution of life to the creation of individual consciousness, in “Why Are We Here?” life’s meaning comes alive in ways that have never been explored before. Learn how the creation myths hide a deep and profound secret about the real origins of the universe! Discover why your ego is the key to your personal evolution! Explore how you have created an illusion of individuality that simply does not exist! Consider whether consciousness resides in everything, awaiting the spark of life! Learn how the breath of life really exists and has been described for thousands of years in ancient texts! And challenge your perception of what a human being really is and why you were born in this shape and form! The meaning of life is known. The answer to this question, is known. Download this book. It’s time for everything to be revealed. Since 2010, Michael has authored four books. These spiritual teachings are available for free download from this site. From 2010’s Provolution, the personal guide to wellbeing, to Equanimous, the ground-breaking channelled dialog in 2011, Michael has sought to answer life’s mysteries and inspire personal wellbeing. In 2018, he will release two more ground-breaking works: We–Topia, his guide to social transformation and Why are We Here? the guide to your spiritual purpose on Earth. 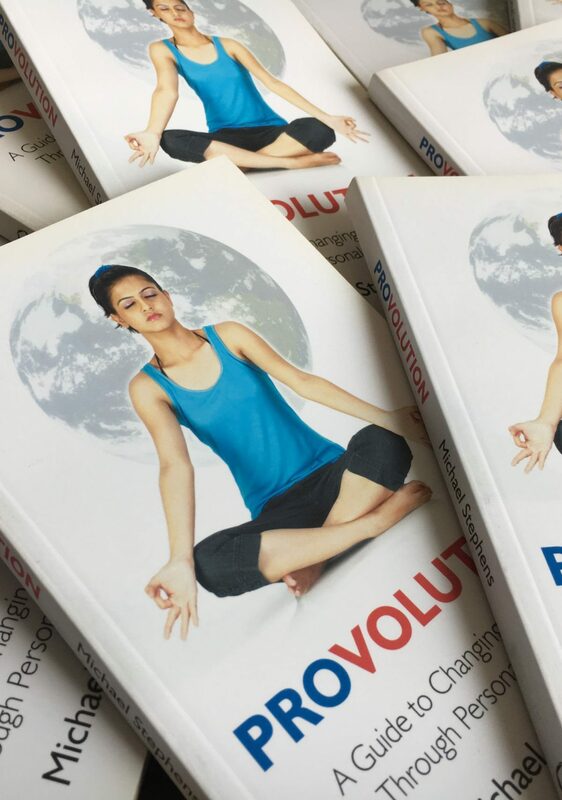 These new books evolve his spiritual teachings to a new level and offer you a free resource to affect real-world change in your mindset, words and actions. He also offers his very popular Free Meditation Guide and free guide to building Share Circles in your community. 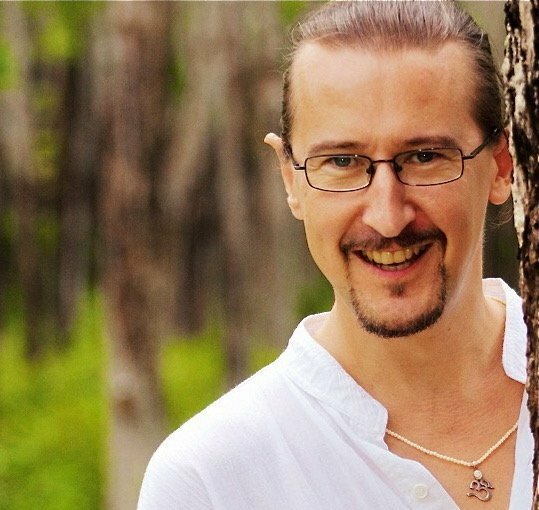 Mike has been a reiki teacher since 2008 and holds both private and groups reiki classes in Bangkok, Thailand. He believes reiki is a powerful personal growth tool, as well as a healing and diagnostic modality. His reiki courses reflect this. He offers you a distinctive, mindful way to learn this beautiful healing practice. You will learn to use reiki as both a healing modality, a diagnostic tool and, most importantly, a way to grow and evolve personally. Both reiki level one and reiki level two course are available. For more information on this wonderful spiritual teaching, please visit the reiki page. Michael Paul Stephens is a British author and teacher who, for twenty years, has been asking life’s biggest questions and coming up with practical answers. His spiritual teachings have inspired thousands of people to meditate, practice reiki and find a deeper purpose to their life.